TCG Bayraktar during factory acceptance tests in February 2017. TCG Sancaktar during factory acceptance tests in August 2017. 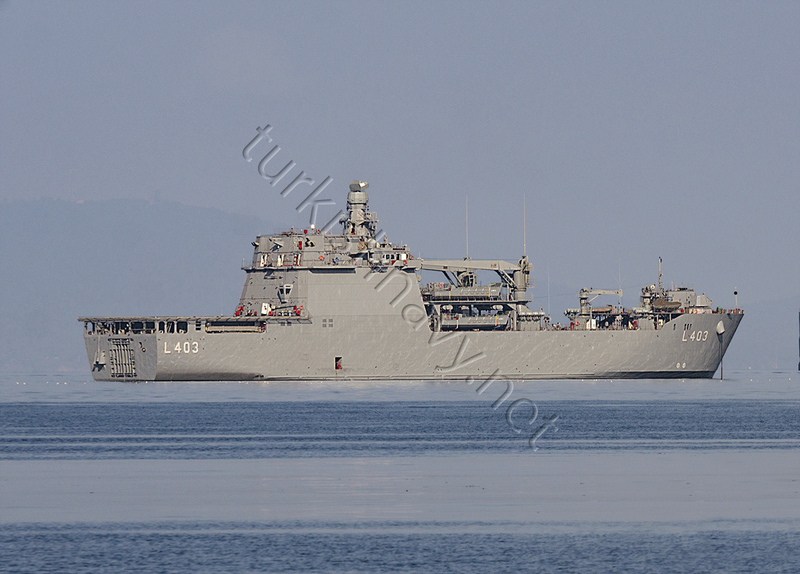 The contract for the construction of a new LST’s was signed between Ministry of Defence and ADIK_Furtrans shipyard on 11 May 2011. The value of the contract 370 million Euros. The first ship will be delivered in February 2017. The ships will carry 350 persons, 20 MBT and between 24 – 60 vehicles. The closed parking area is 1100 square meters and the open deck parking area is 690 square meters. The ships will have a Smart Mk2 3D air/surface search radar (which not common for an amphibious ship) 2 AselFLIR 300D EO director, torpedo countermeasures systems, laser warning receiver and Link 16/22 system. All these sensors and weapons will be controlled by 5 consoles of GENESIS CMS. 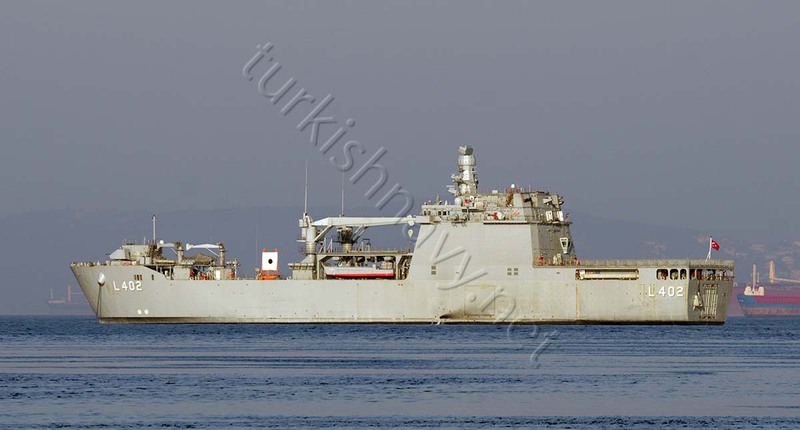 Click for photos taken on board of TCG Bayraktar. Great news. Every year more big, more strng warhips. I remember that it will carry 525 soldiers. which is true?